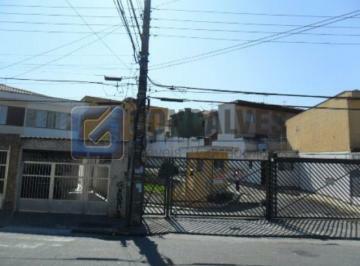 Apto - baeta neves - sbc\nRef. 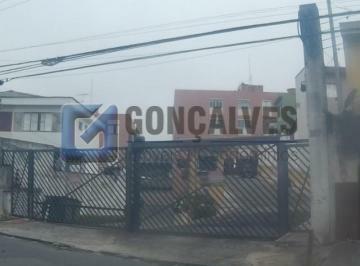 Apto - baeta neves / sbc \nRef. Apto. / B. Neves / sbc\nRef. 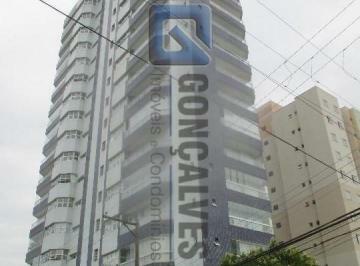 Apto - B. Neves / sbc\nRef. Apto - baeta neves // sbc \nRef. Apto. / baeta neves / sbc\nRef. Apto. - baeta neves / sbc\nRef.